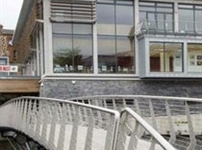 Doran Consulting has provided infrastructure design advice since the company’s establishment in relation to a wide range of projects including major retail facilities, hospitals, schools, universities, private residential developments, civic buildings and leisure facilities. The company can provide a full design service in respect of major road projects, junction design, road improvement schemes, traffic calming, parking facilities, industrial and retail development estate roads and residential roads and pedestrian facilities. 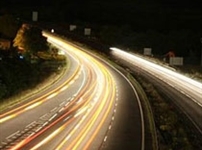 We also advise on transport and traffic impact and environmental matters, present evidence at public enquiries and planning appeals, with specialists available in relation to planning and public transport issues. 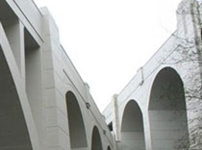 Our dedicated Bridge Team has extensive experience in the structural assessment and rehabilitation of existing bridges and the design of new road and pedestrian bridges. 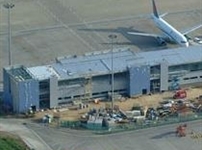 The company also has considerable experience in providing design advice on major airports nationally and internationally, including both external runway systems and terminal building passenger-search and waiting facilities.